Congratulations to the winner, Chef Luke Butler from The Bridgetown Hotel! The five finalists competed in the 2010 Steak Sandwich grand final cook-off at Hospitality Expo 2010, Burswood Entertainment Complex at 2pm on Wednesday 2 June. 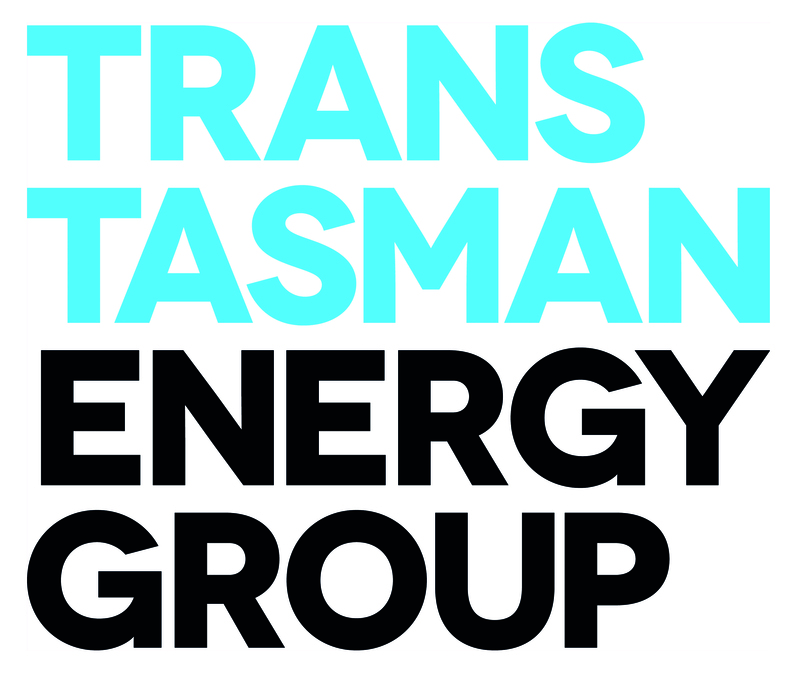 The BridgetownHotel’s steak sandwich was judged the best of five finalists by a panel consisting of WIN Television’s Deb Kennedy, Fox Sports commentator and West Coast Eagles great Glen Jakovich, Lion Nathan’s Brett Grebert and AHA(WA) CEO Bradley Woods. 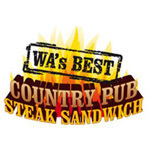 The panel crowned the Royal Exchange Hotel as the overall winner of the title ‘2010 WA’s Best Country Pub Steak Sandwich’. Chef Luke Butler won the panel and the crowd over with his sandwich featuring freshly baked baguette, marinated tender ridge sirloin steak, char grilled with cheddar cheese, house made caramelised onion jam, crisp lettuce, slow roasted tomato and house made honey mustard mayonnaise and served with a side of royal blue wedges with rosemary sea salt.